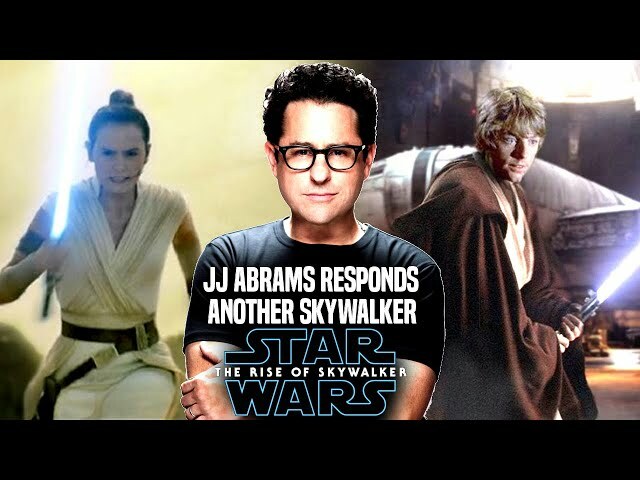 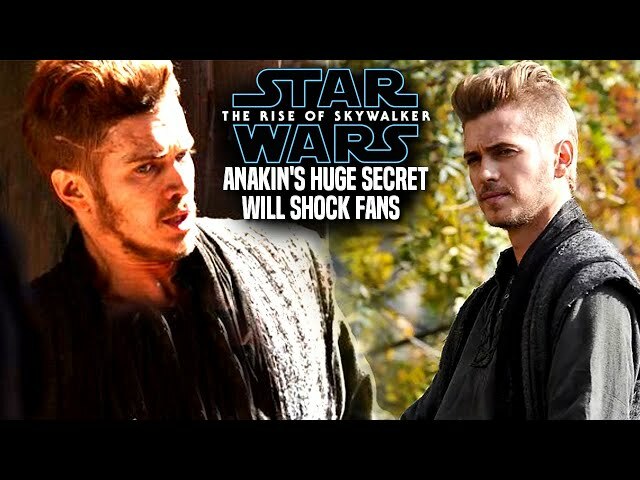 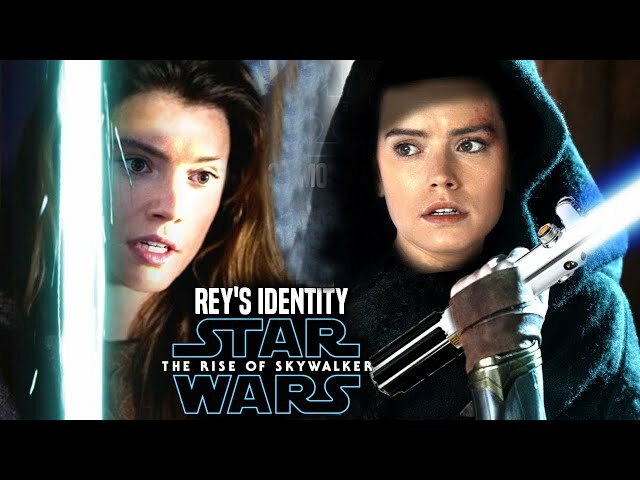 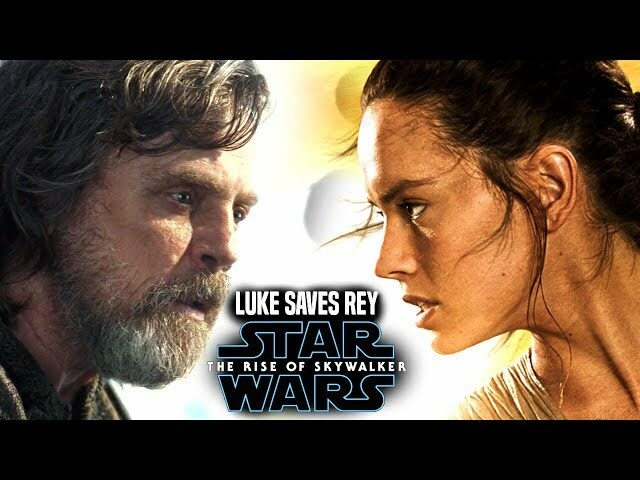 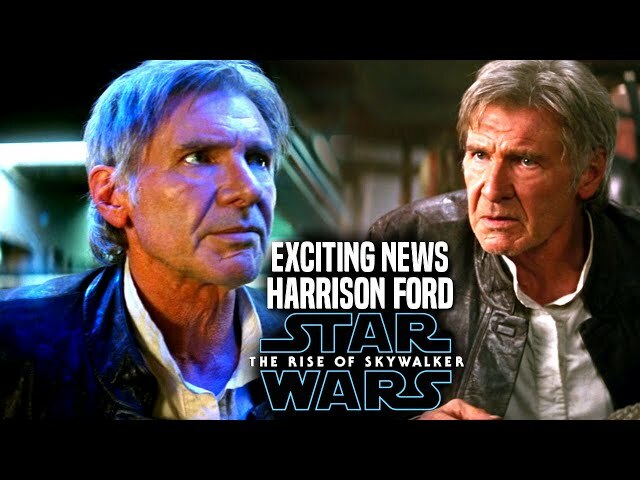 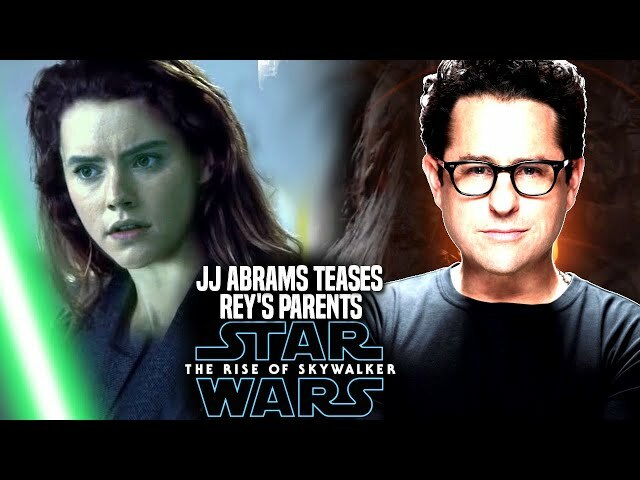 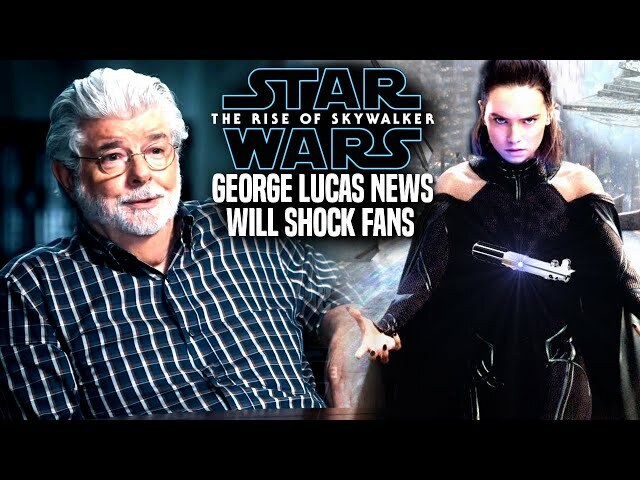 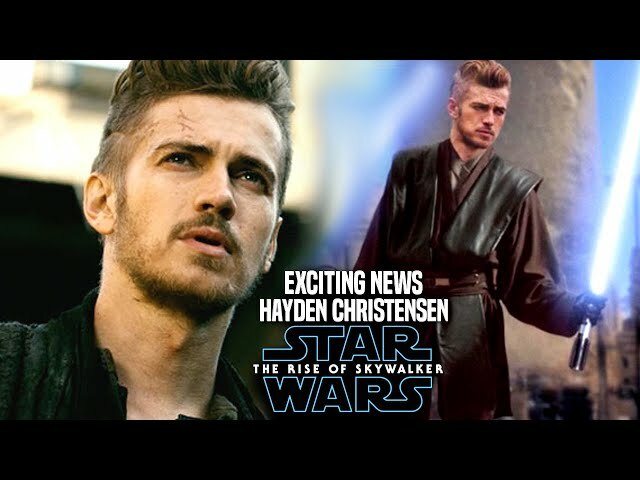 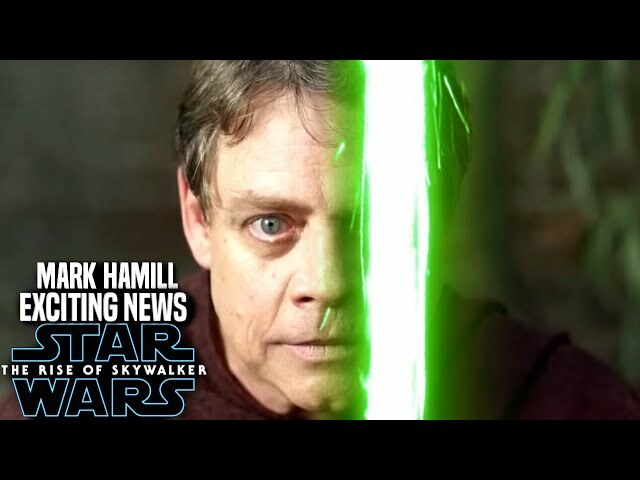 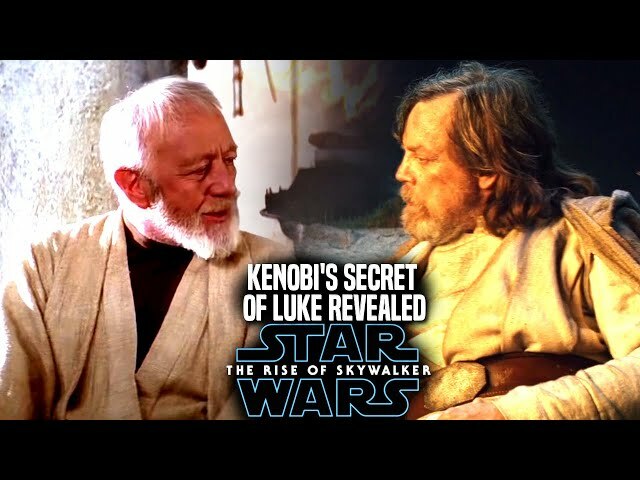 Star Wars Episode 9 is said to have many twists and turns in the film by director jj abrams in order for fans to view the originals and prequels in a different way. 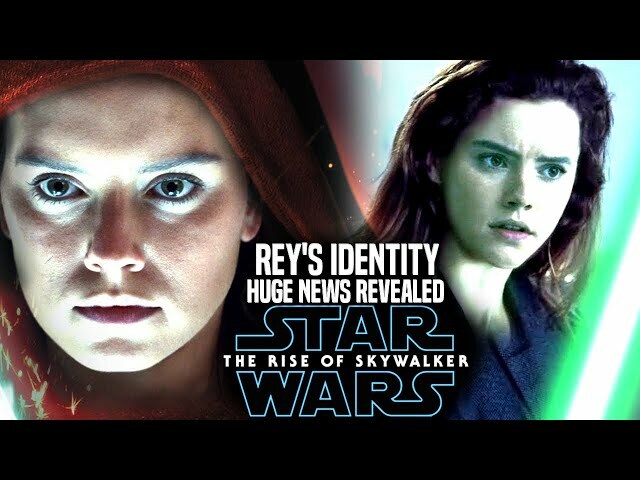 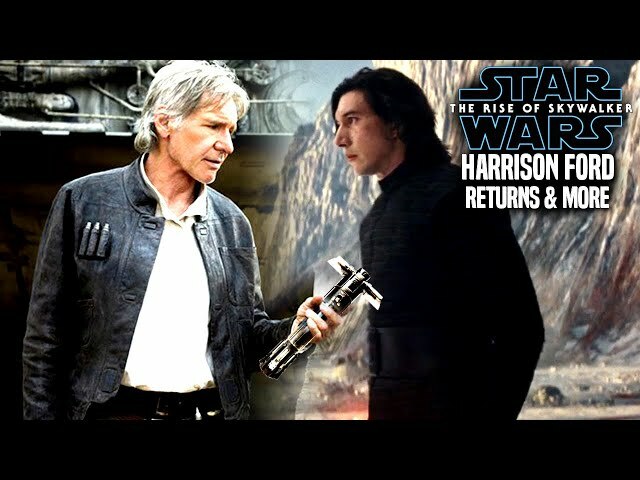 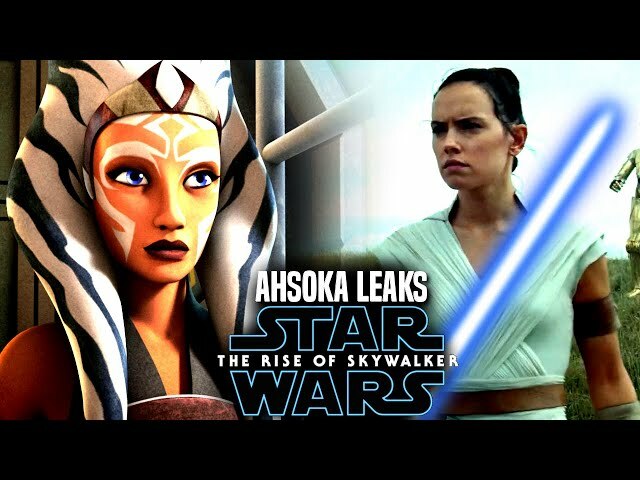 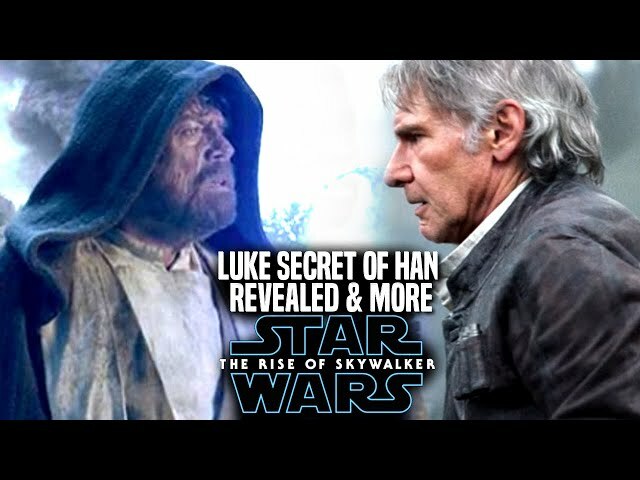 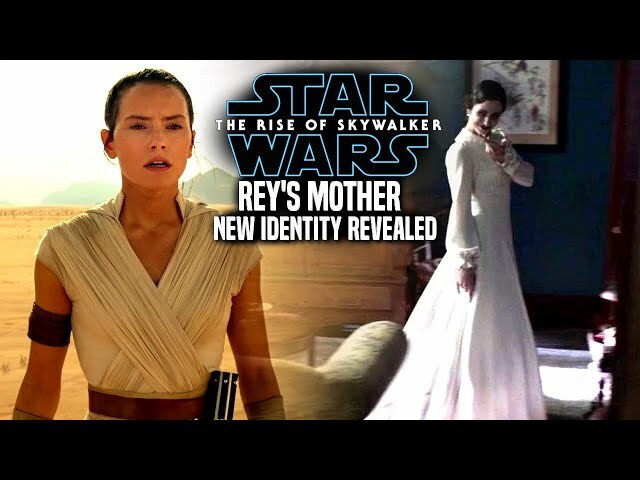 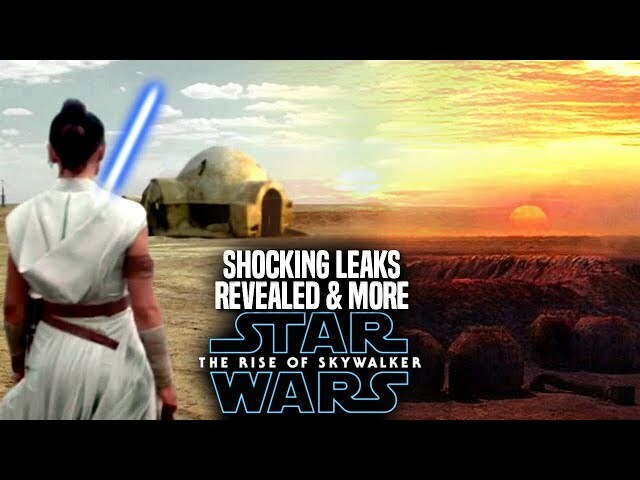 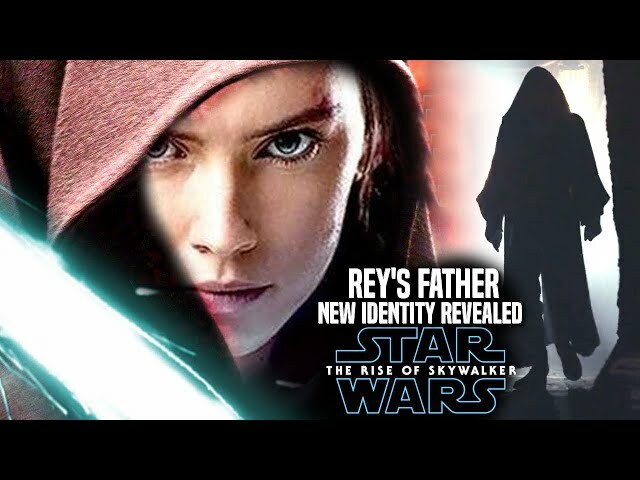 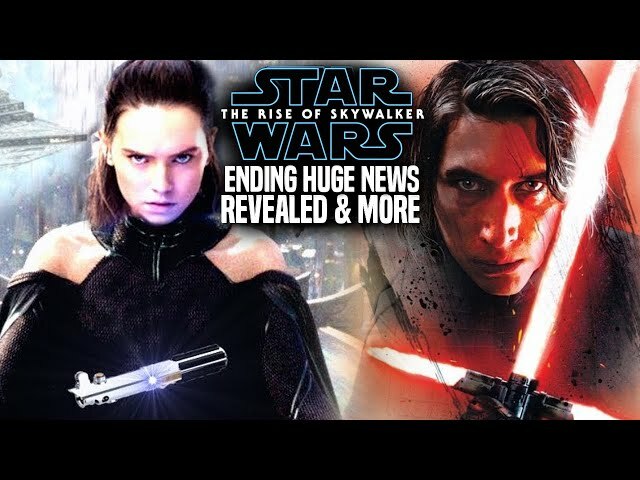 However some of the surprises will also change some thing for the sequel trilogy. 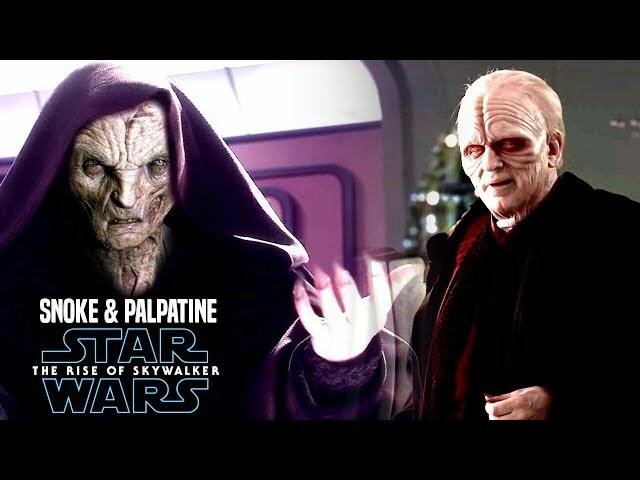 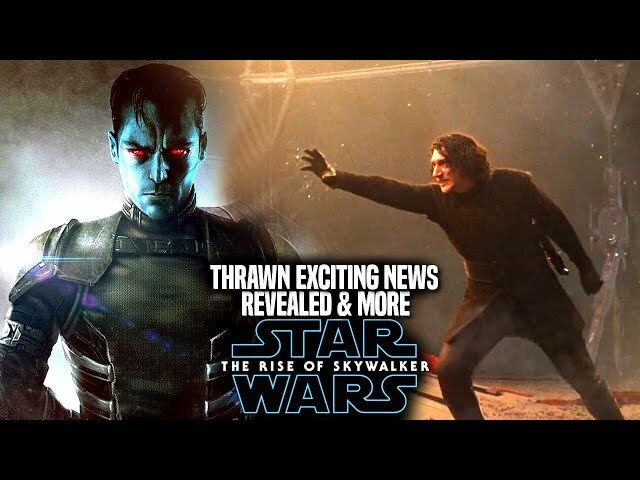 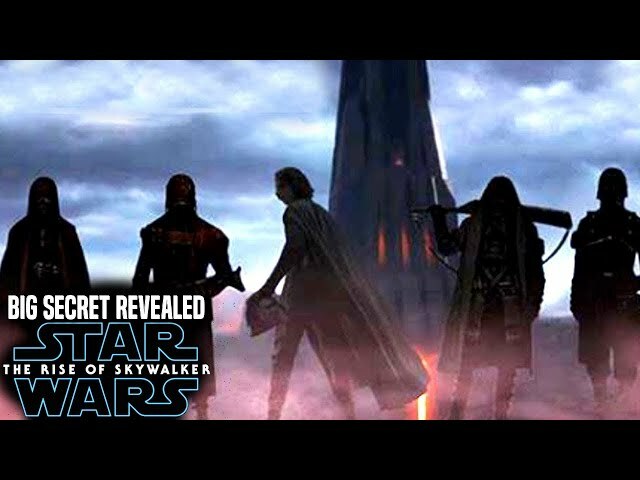 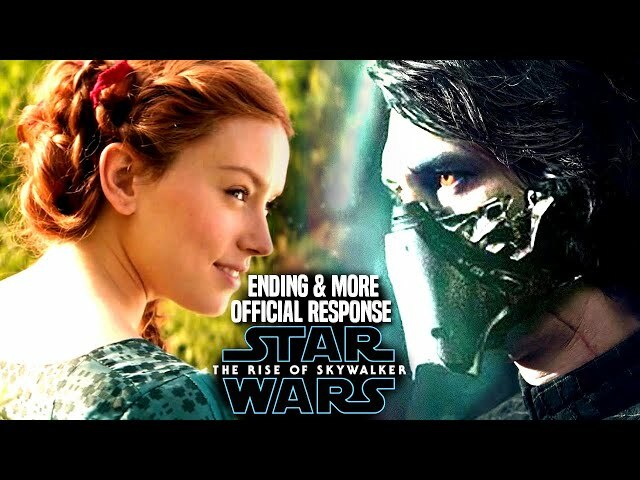 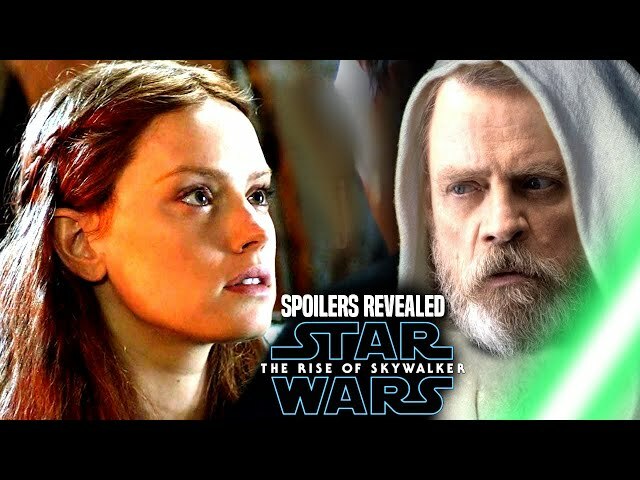 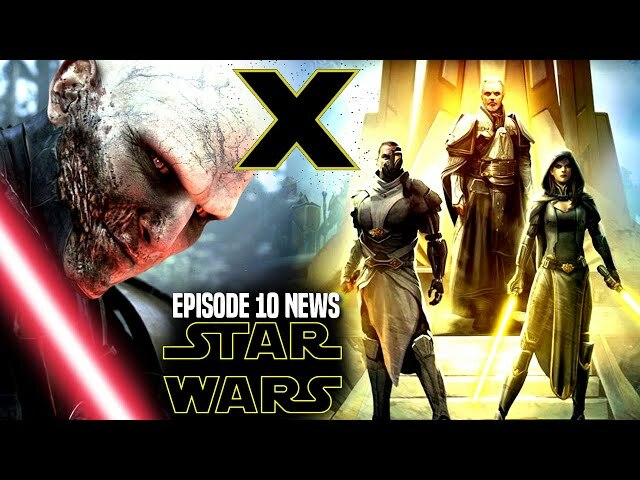 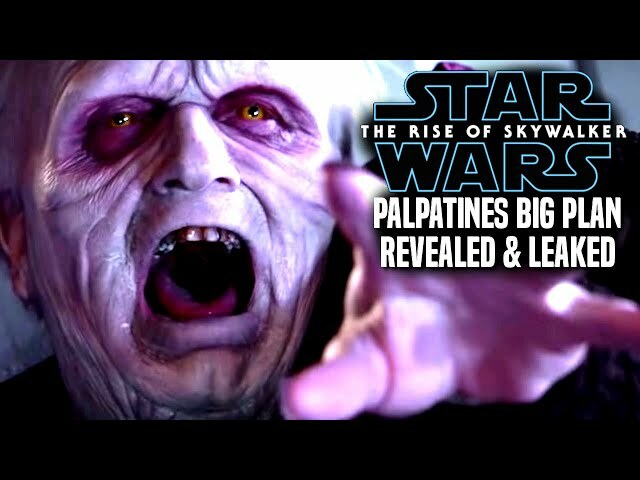 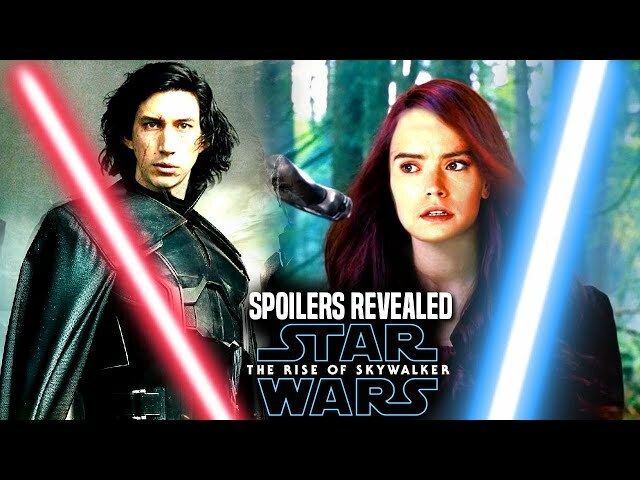 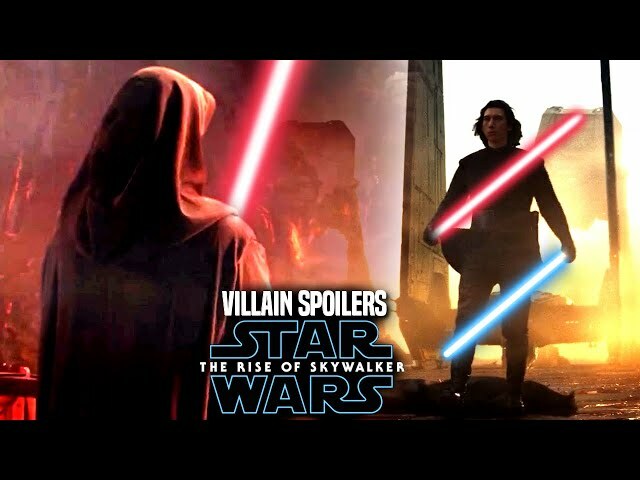 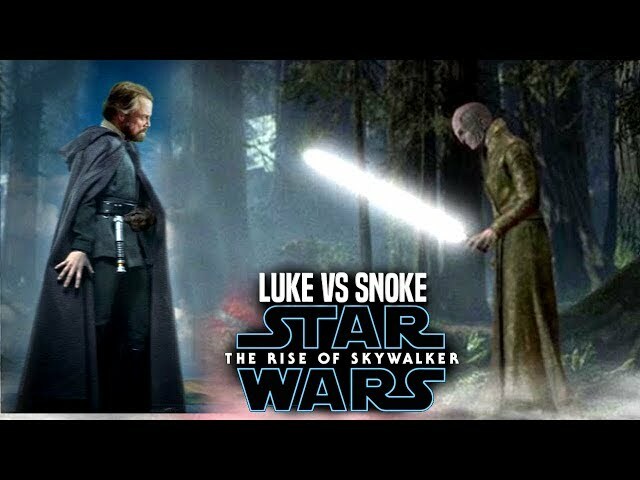 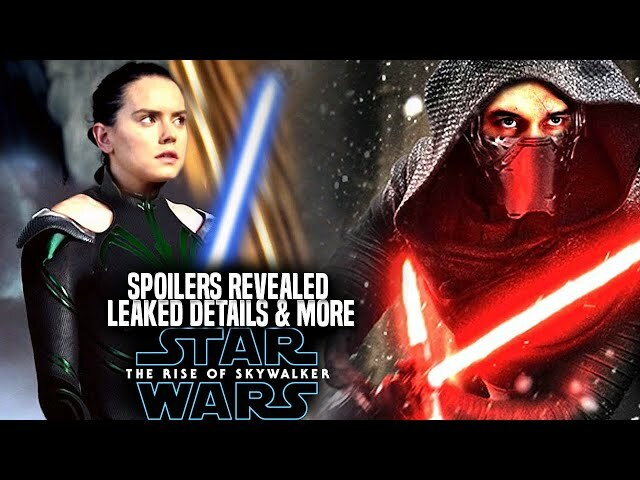 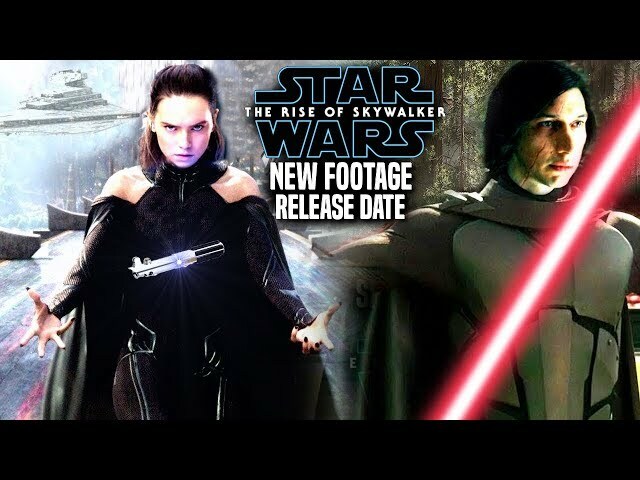 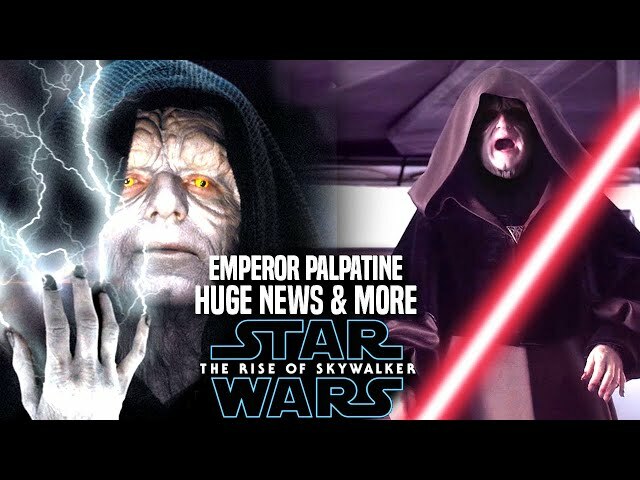 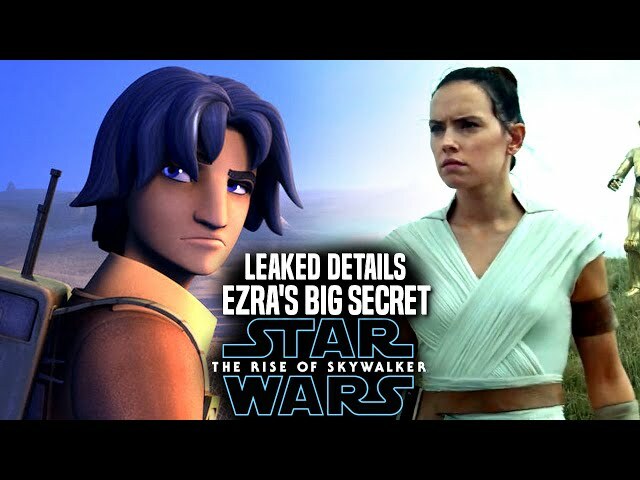 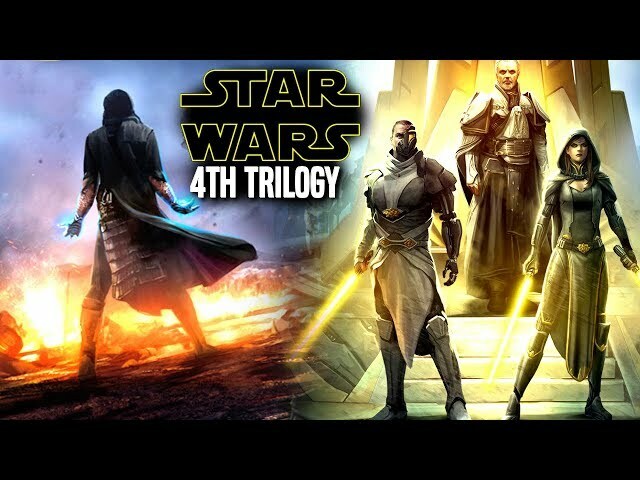 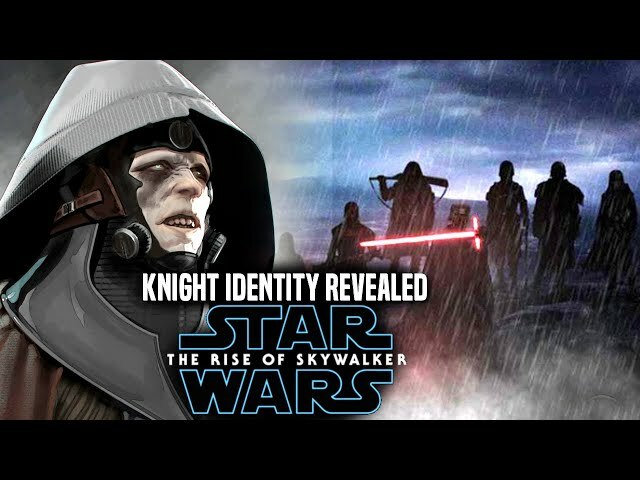 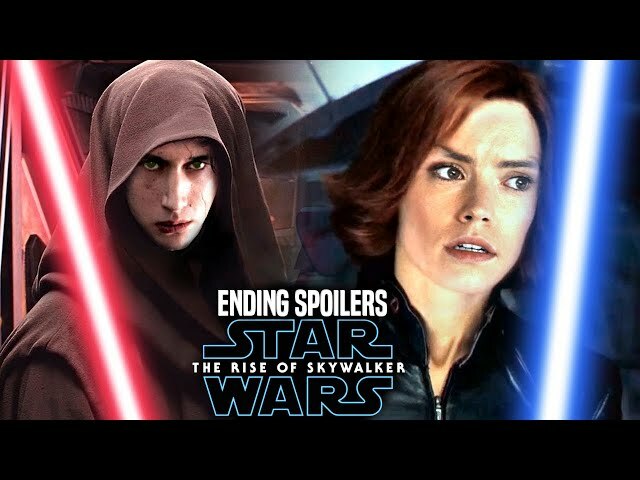 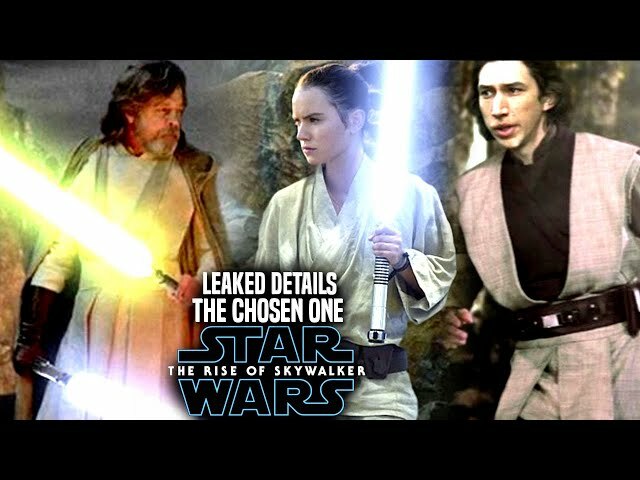 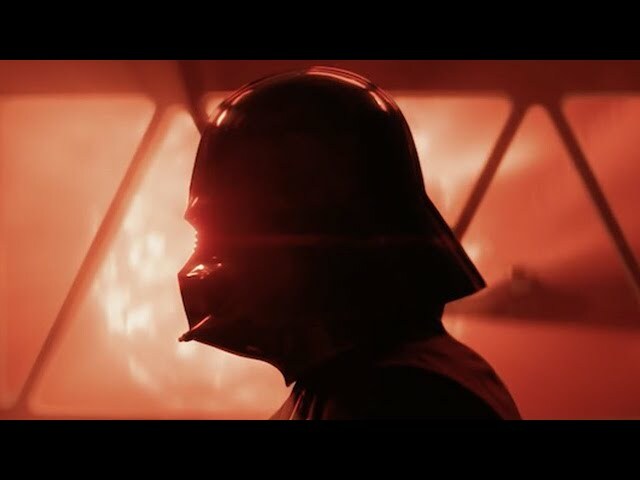 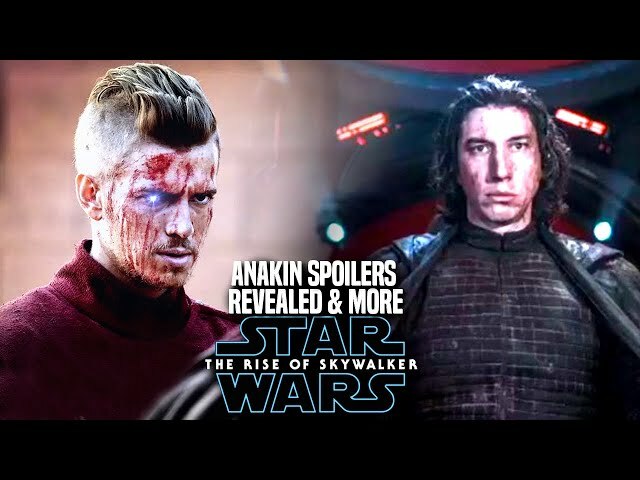 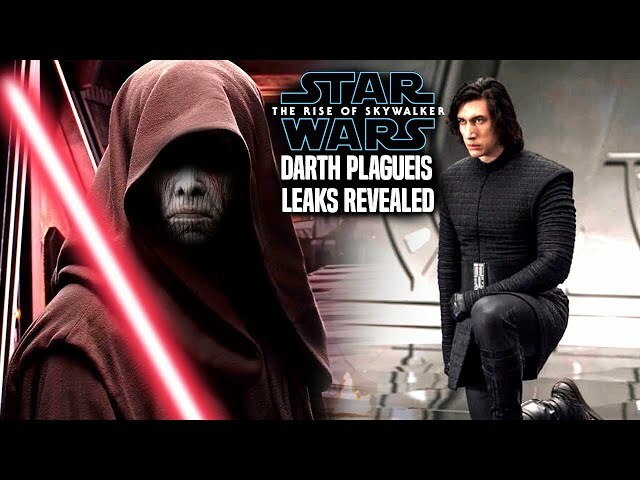 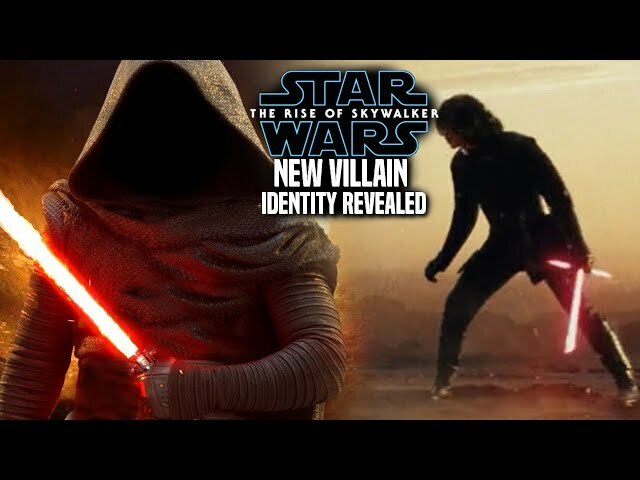 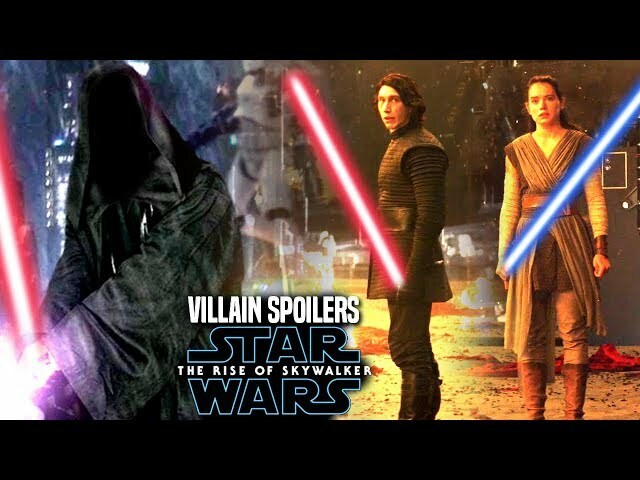 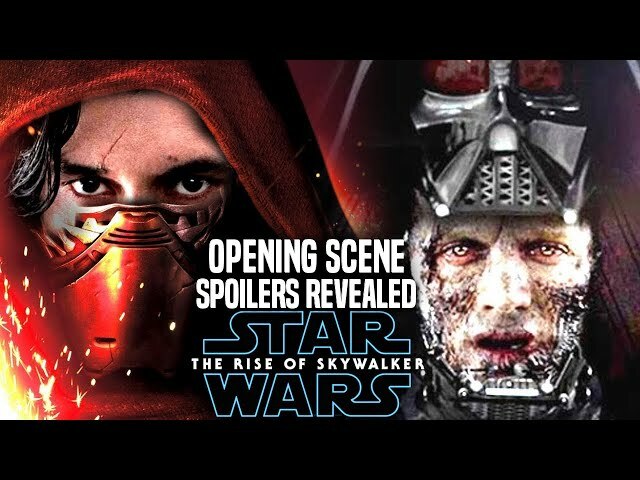 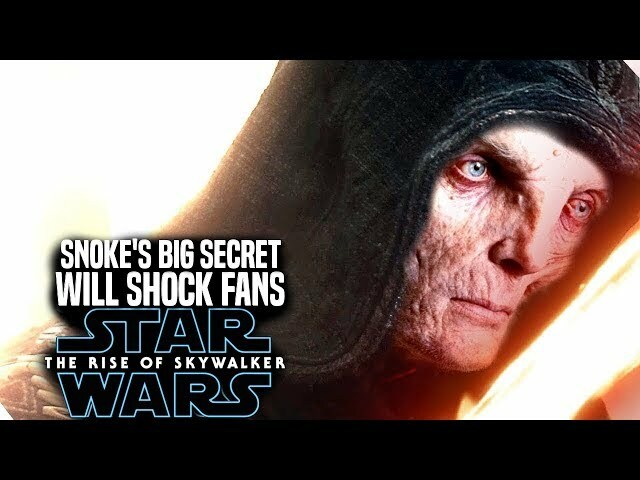 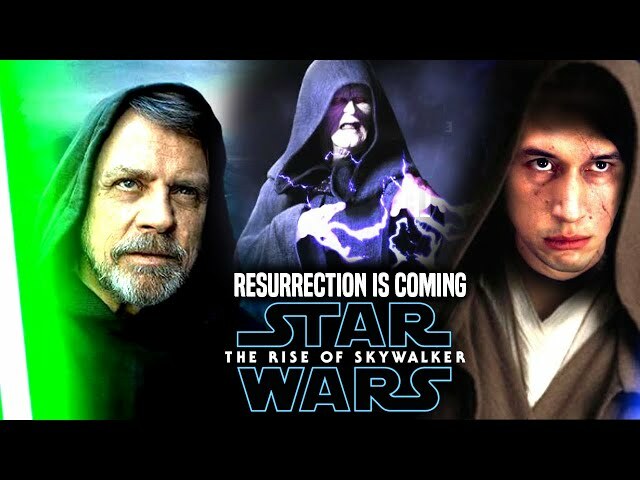 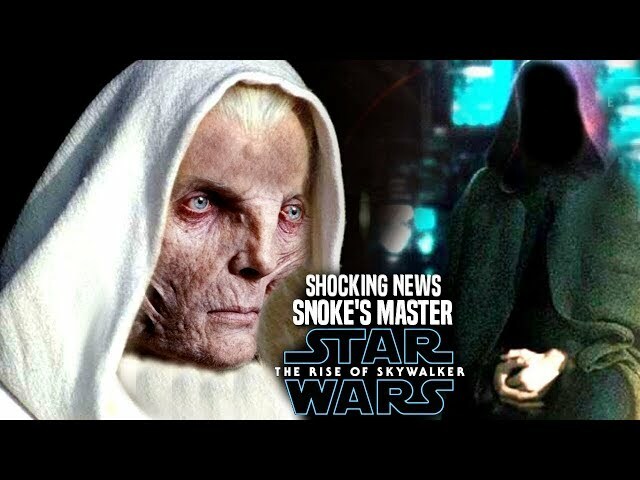 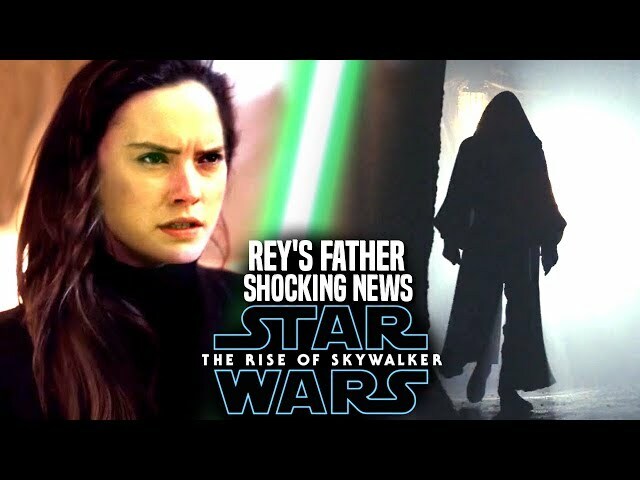 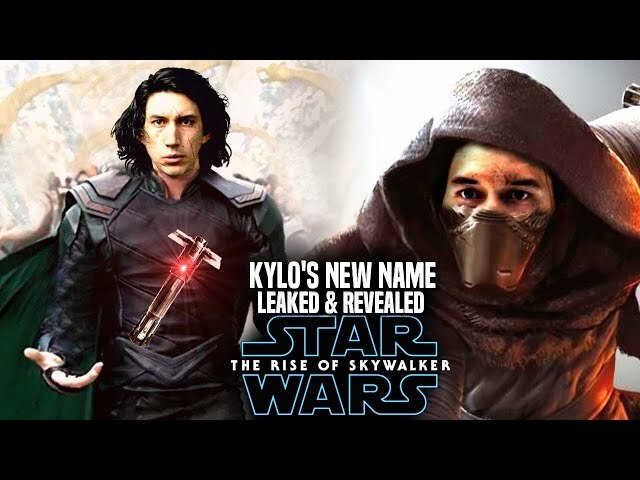 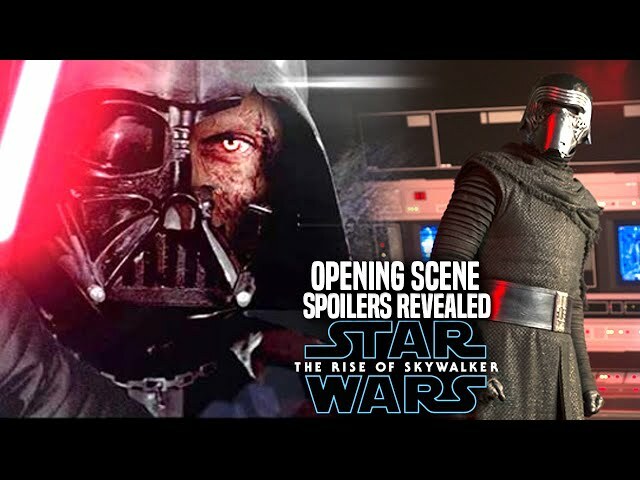 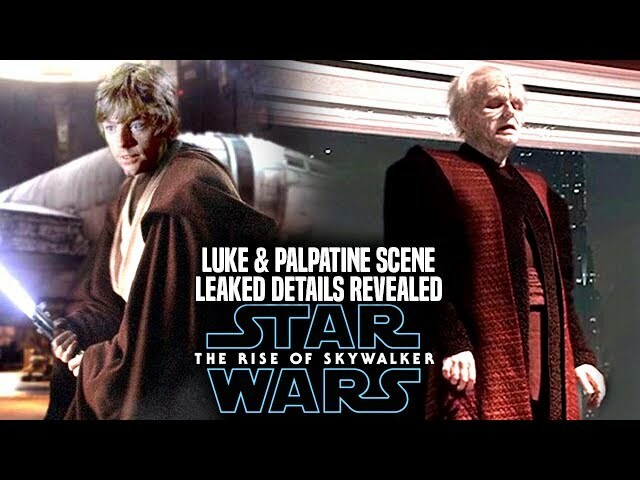 We will be going into some star wars episode 9 spoilers....potential spoilers of course involving kylo ren, supreme leader snoke and even darth vader.